Put all the one-click finishing touches on your Milky Way photos, with massive savings! You get: EasyNR to reduce noise the better way, ClariSKY for the ultimate in Milky Way clarity, and MiniSTARS to reveal details behind those piercing stars, all in one package. 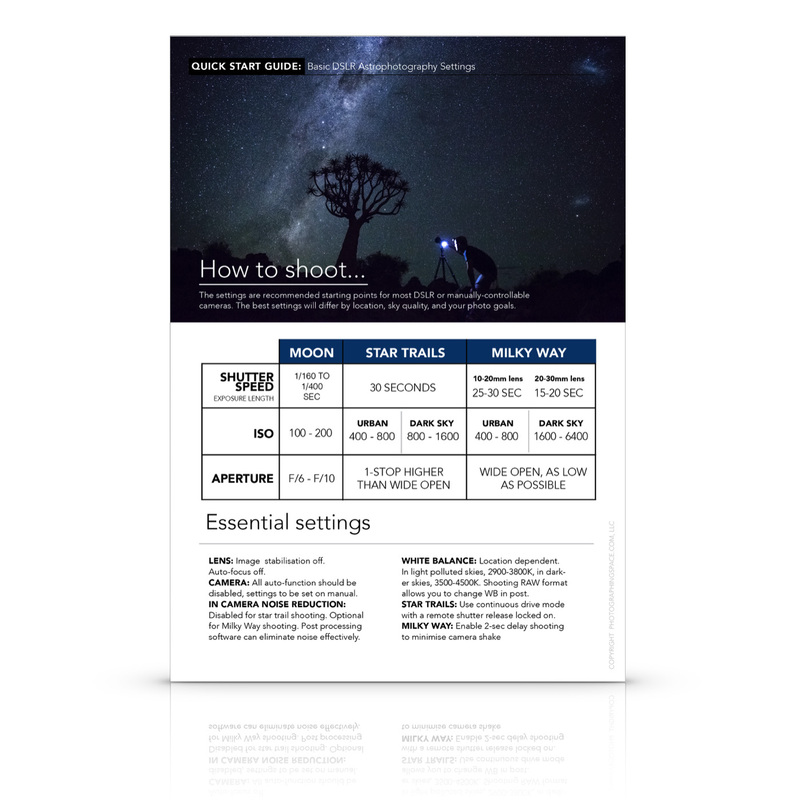 Expose your Milky Way details with MiniSTARS star size reduction. Don’t let the stars get in the way of your astrophotography! Maximize your sky and Milky Way detail with incredible clarity. Make the Milky Way show itself, and find details you’ve never seen in even your already-finished photos! A better way to apply noise reduction to your photos while saving starry details. Smart masking smooths noise out while retaining important details, amazing for astrophotography!